Easy delivery of milk anytime! Now you can delivery the fresh milk to your customers anytime with smart milk delivery app. 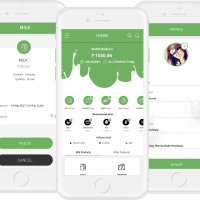 Build a mobile app for your dairy business and register yourself as a milk seller in the app so that people easily can contact you through app and order online. Sim show more show less Easy delivery of milk anytime! Now you can delivery the fresh milk to your customers anytime with smart milk delivery app. 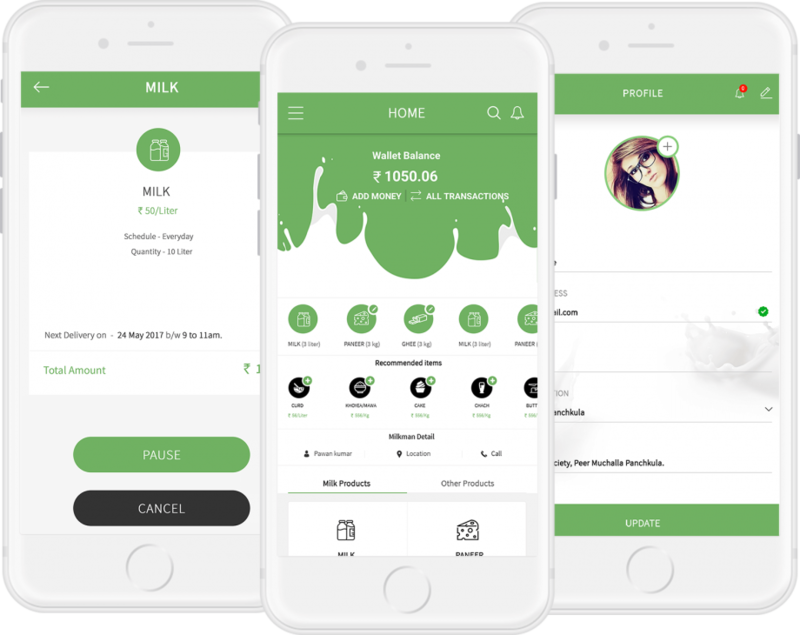 Build a mobile app for your dairy business and register yourself as a milk seller in the app so that people easily can contact you through app and order online. Sim Easy delivery of milk anytime! Now you can delivery the fresh milk to your customers anytime with smart milk delivery app. Build a mobile app for your dairy business and register yourself as a milk seller in the app so that people easily can contact you through app and order online. Simple and time saver mobile app for the dairies.